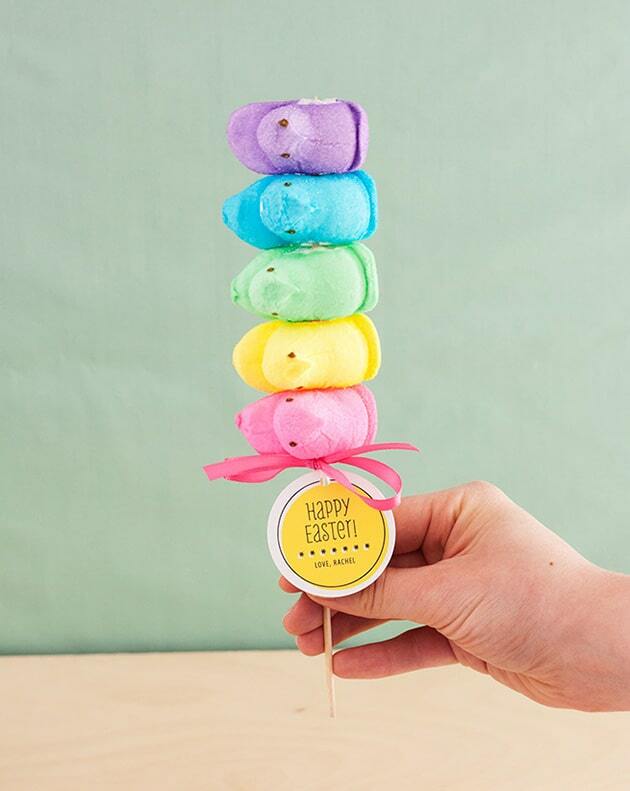 It wouldn’t feel like Easter without indulging in our favorite iconic pastel, marshmallow bunnies and chicks, otherwise known as Peeps. 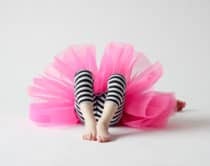 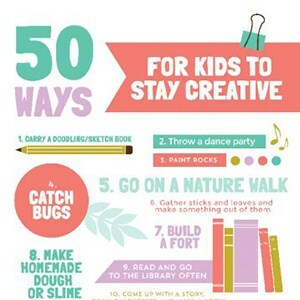 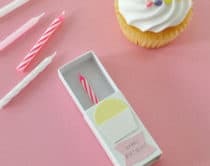 We’ve rounded up 13 imaginative Peeps inspired crafts and recipes that call for clever ways to use them other than popping a few in your mouth and filling up Easter baskets. 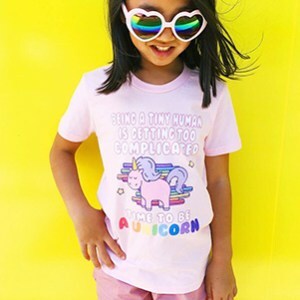 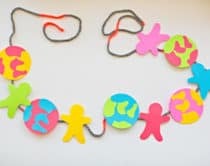 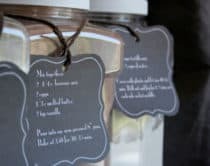 Create fun science experiments, home decor, and treats with these unique Peeps ideas! 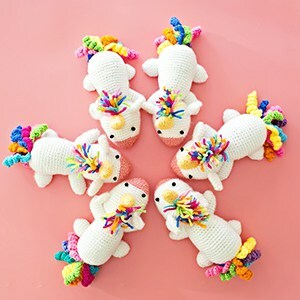 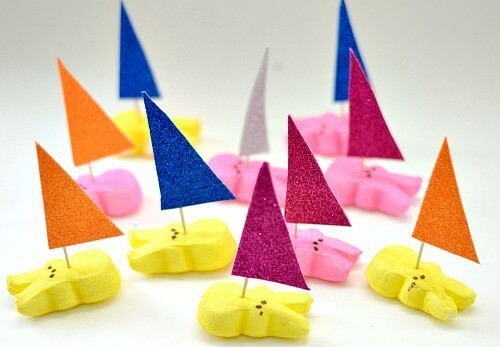 What are some fun ways you’ve played with Peeps? 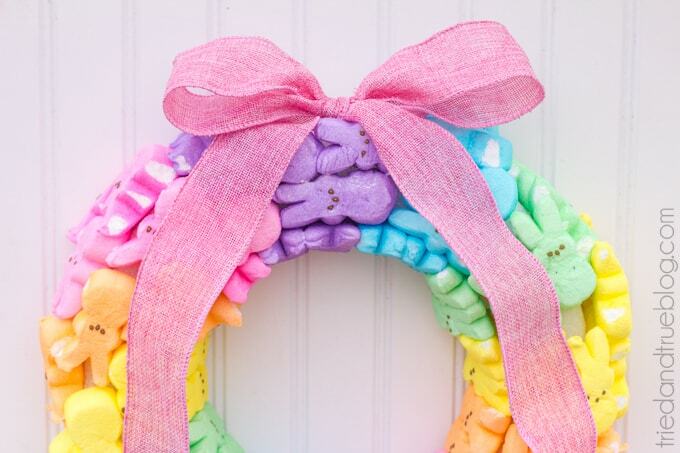 Create a colorful and sweet Easter home decor by making a Peeps wreath! 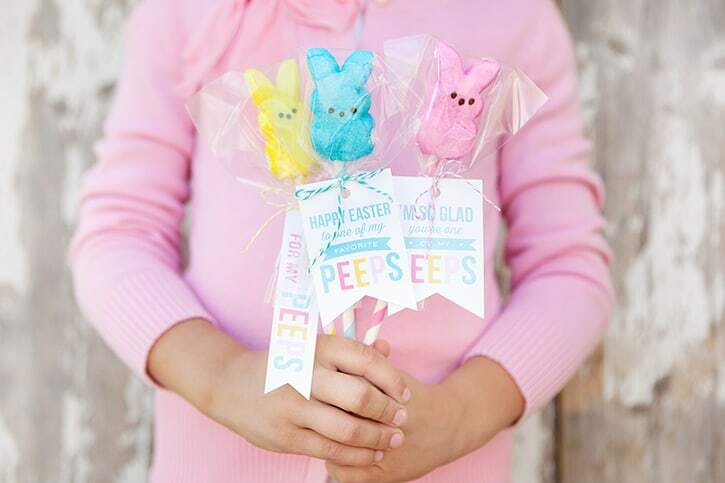 Grab these free printable tags to make easy Easter favors featuring your favorite bunnies and chicks. 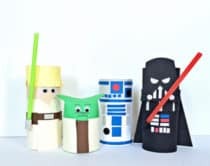 Wouldn’t these make the cutest lunchbox or Easter party treats to surprise the kids with? 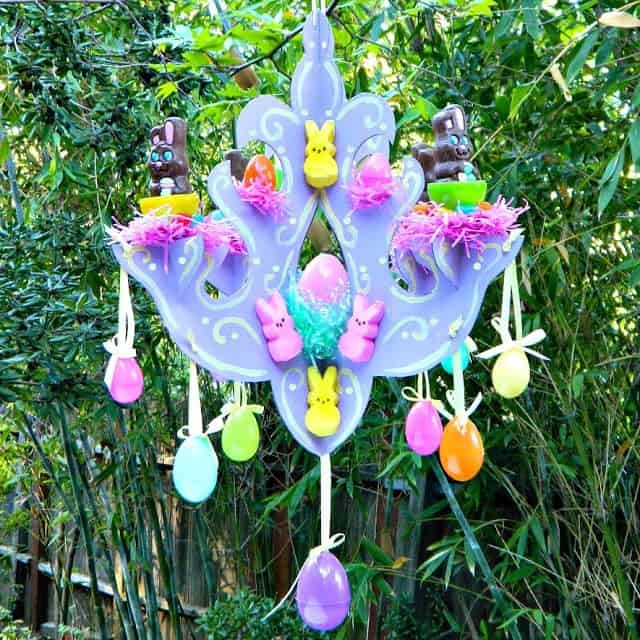 Who wouldn’t want this cheerful and sweet candy chandelier dangling in their room? 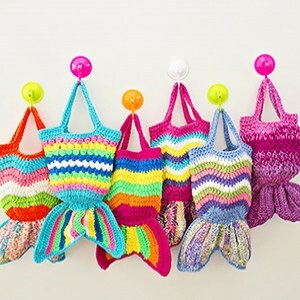 It’s like indulging in candy without all the added sugar. 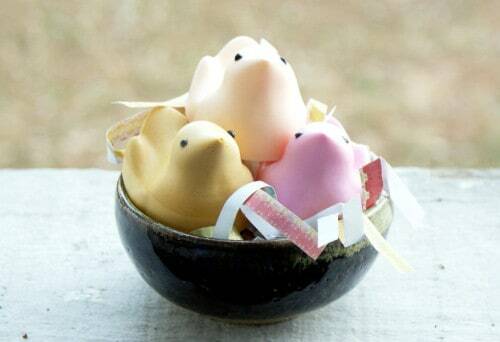 Find out how to make these adorable Peep inspired soaps. 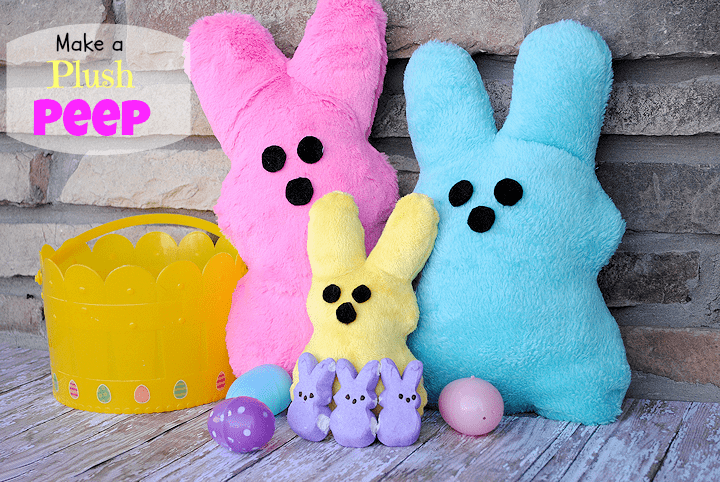 Get the DIY to sew up these easy Peeps bunny softies for the kids with free pattern included. 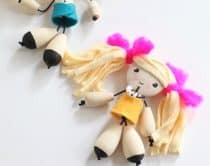 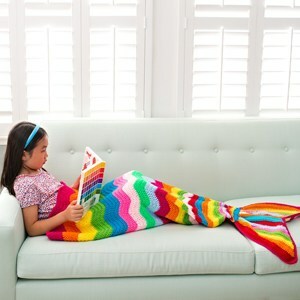 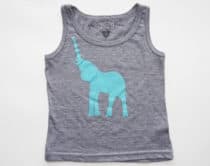 Don’t have quite the sewing skills? 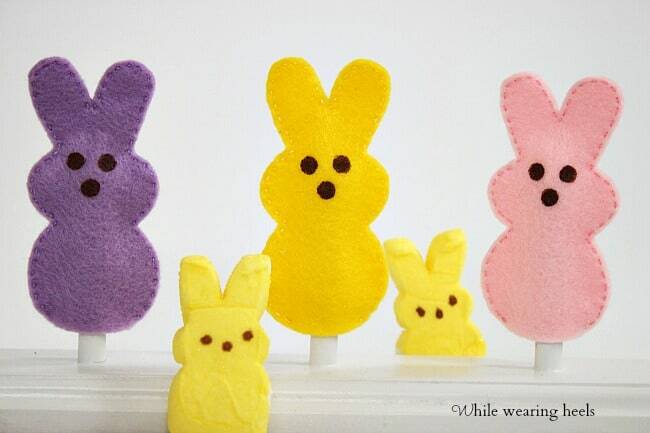 These mini finger Peeps puppets are easy enough for even the novice sewer. 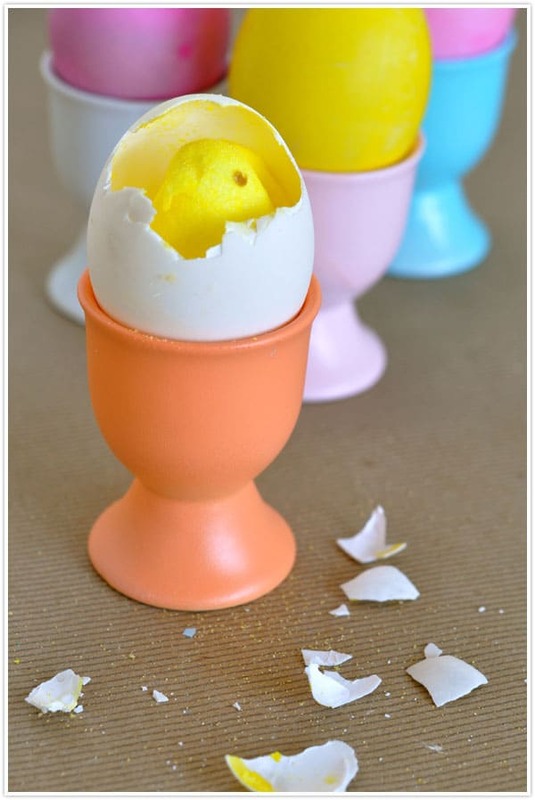 Here’s a fun way to decorate Easter eggs with a sweet chick hatching out of colorful pastel eggs. 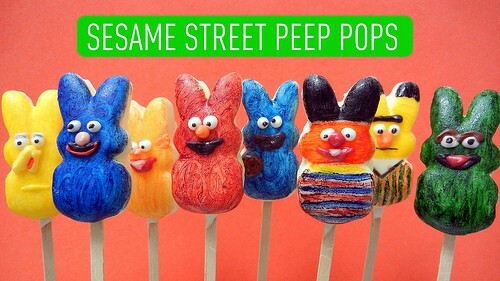 Turn Peeps into your favorite Sesame Street characters with this inventive DIY. 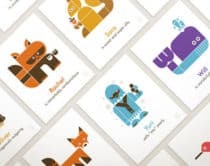 Can you name all of them? 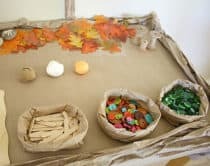 Will it sink or float? 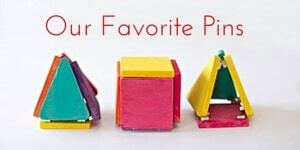 Find out the answer in this fun Peeps experiment that’s easy for kids to set up and investigate. 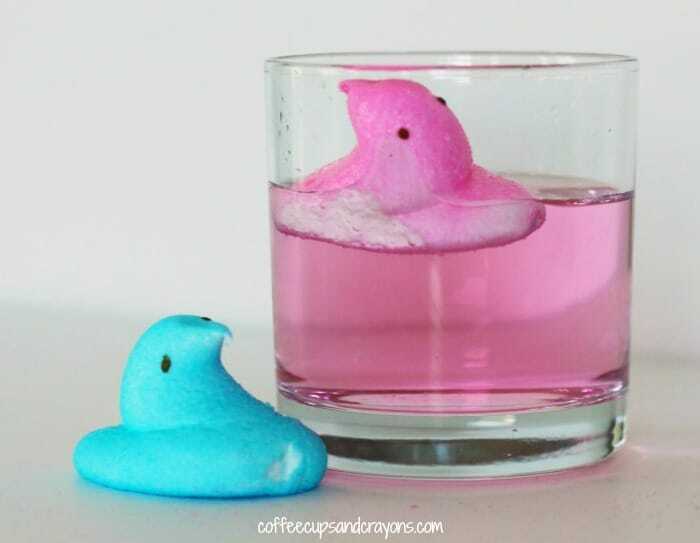 Here’s another fun Peeps experiment that comes with a free printable worksheet to record exactly what does happen when Peeps interact with water, heat or ice? 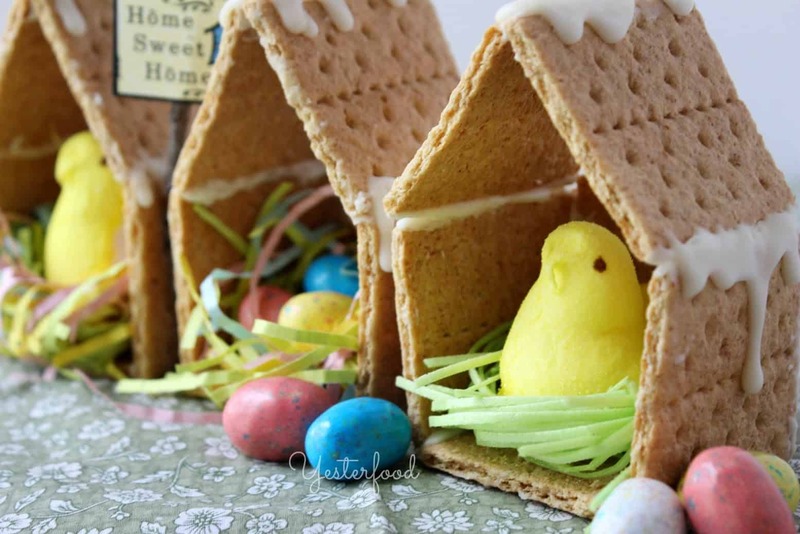 These adorable Peeps graham houses are the the Easter version of holiday gingerbread houses – and just as fun for kids to decorate. 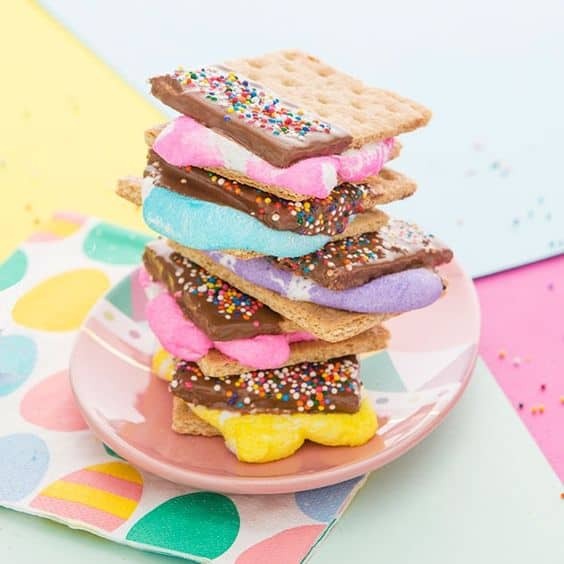 A delicious new twist on S’mores, this colorful Easter treat is sure to win your little chicks and bunnies over.